Hesston College and Athletic Director Chris Nachtigall announce the hiring of Casey Cole as the new Head Volleyball Coach. Cole has spent the last year working at Hesston College as a Student Success specialist and as assistant volleyball coach. Cole brings years of Christian higher education work experience. Cole enjoys working in higher education. 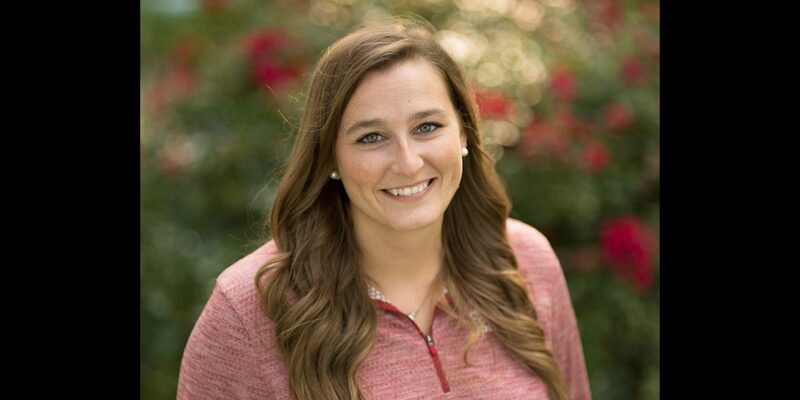 In addition to student success at two different schools, she has worked as an enrollment coordinator at Southern Nazarene University (Bethany, Okla.) and as an assistant volleyball coach at Southern Wesleyan University (Central, S.C.). “God has brought me on an amazing journey of developing my different skills and learning different lessons to prepare me for this time and season.” said Cole. While in school at Southeastern University (Lakeland, Fla.) getting a bachelor’s degree in business and sports management, Casey was a two sport athlete. She captained both her volleyball and basketball teams. She was also an NAIA All-American in both. Cole went on to earn a master’s degree in management at Southern Nazarene University.